We specialize in the assessment and treatment of infants, toddlers, children and teens with a wide range of abilities and concerns. We work with each family and child in order to fill the specific therapy needs of each individual. We offer a multidisciplinary approach, with a highly experienced team, which includes the above services. Our goal is to engage children in therapy using treatment that is effective and fun, in a relaxed atmosphere. We aim to maximize each child's abilities and confidence, and build a child's love for movement and active play. If your child has a concern or condition that is not listed here, please contact us to discuss your child's needs and how we may be able to help. An initial assessment begins with some information collection. We will review any specific areas of concern, as well as a child's full medical history. We will discuss your/your child's concerns and goals for therapy. Each assessment will vary depending on the needs, abilities and goals of the individual child. Using observation during play and specific assessment techniques, we will then complete a comprehensive evaluation that is specific to each child. At the end of the assessment, we will identify specific goals, as well as discuss and explain therapy options. An initial assessment usually takes 60 minutes. In some cases however, it is possible that an assessment may span multiple appointments. For more information about specific therapy assessments, please see each of our services pages, specific to each type of therapy. In cases were a child may benefit from more than one therapy, we offer a team assessment approach. Based on the findings and identified goals from a child's initial assessment, therapy options and recommendations will be discussed with parents. A treatment plan with specific goals will be designed with parent involvement and consent. Each child's treatment and schedule will vary, depending on their needs and goals. 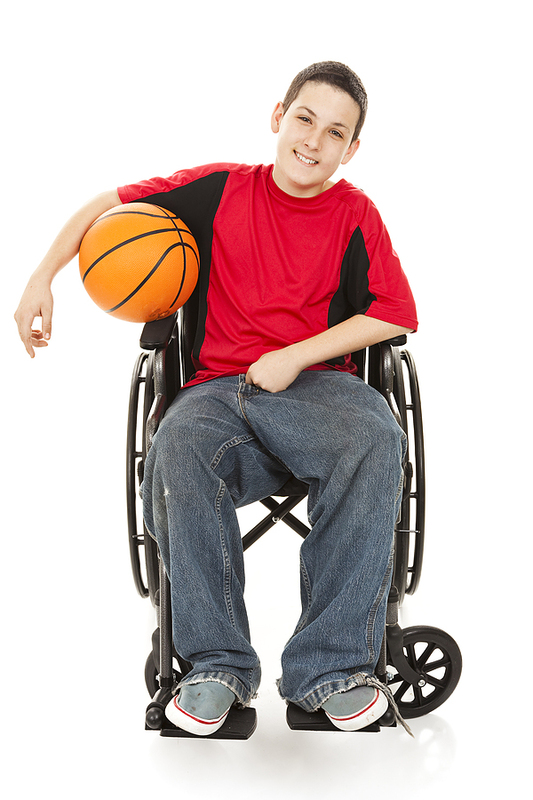 We offer a variety of therapy approaches and techniques to meet the diverse needs of each individual child, from consultation to active therapy. Integration of therapy into a child's (and their family's) life is a key component to maximizing the long- term benefit from therapy. We value that each child is truly a child, within the context of their family. So while parents may receive specific home exercises for their child, we also have a strong focus on teaching families various ways to actively integrate a child's therapy into their daily life in fun, effective ways. This may include suggestions for: appropriate community children's programs that will help to support a child's goals; activities for home and/or school; and suggestions to modify or enhance to current activities, in order to build the skills needed for new ones. We offer one-time or ongoing consultation(s) for children with specific concerns or issues. This consists of an assessment that is focused on a specific issue in order to provide information and recommendations for that issue. Parents will receive a full copy of their child’s report, with detailed suggestions and recommendations. We are pleased to offer home visits throughout West and North Vancouver. We will also offer assessment and therapy sessions in other environments, such as daycare or schools, by request. Please contact us to discuss what would be best for you and your child.